WHAT IS THE H.O.P.E. PROGRAM? Having Opportunities for Positive Education (H.O.P.E.) 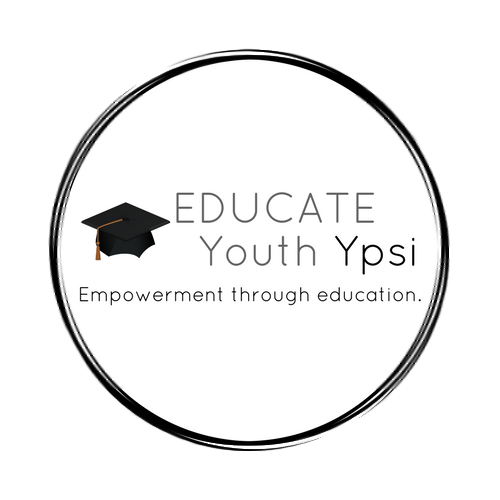 is a program for youth ages 13-17 that provides support for improvement in academic performance, personal responsibility and life skills. Our main focus is on increasing academic performance in 100% of our youth.